The value of the dollar against the rupee in the interbank market went down by Rs5.86 as China granted a $2-billion loan to Pakistan. Pakistan has received $1 billion from China. The remaining $1 billion is expected in the coming week. This has brought the value of dollar down from Rs127.86 to Rs122. According to sources in the finance ministry, the State Bank has received $1 billion from China. As of July 26, the State Bank had $9.1 billion while commercial banks had over $6 billion. 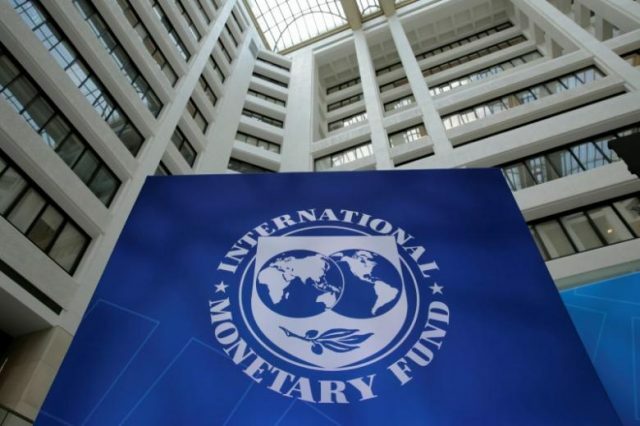 The total of the country’s foreign reserves is $15.72 billion, said State Bank officials. On August 2, the foreign reserves of the State Bank will go up by $1 billion as China’s loan will be added. The dollar rose to Rs128 in the interbank market on July 16, a 5.3% increase from July 13 when it was trading at Rs121.46. On July 17, the value of the dollar rose to Rs128.40 as the value of rupee fell by another 40 paisas against the US dollar. 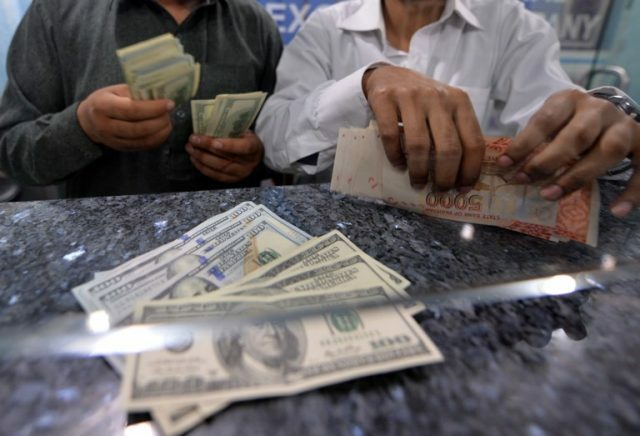 In January, the dollar was trading at Rs110.7 against one rupee but has since increased 15.6%, reaching an all-time high of Rs128 on July 16 due to pressures on the country’s external front. Pakistan’s trade gap has widened to $37 billion as imports are 2.5 times higher than exports. This means we are consuming more imported items. This is not sustainable in the long term and leaves the country with fewer dollar reserves to pay for productive imports like machinery and petroleum that support economic activity. A stronger dollar would discourage imports of non-essential items and help stop the dollar drain.